Download Bus Stop Billboard Mockup PSD. 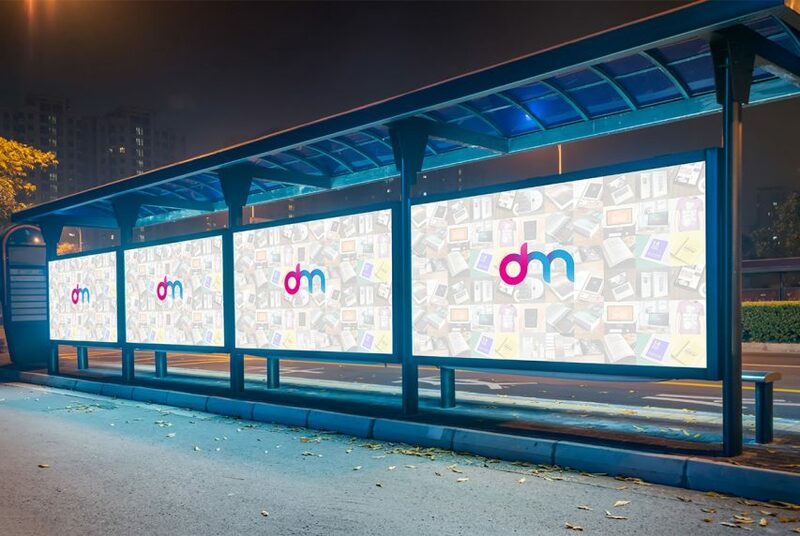 Here is a free outdoor billboard mockup on a bus stop that you can use to display your brand advertisment, poster, product promotion, posters, ads, etc in a photorealistic way. Presenting advertisements or movie poster, product branding has never been easier using this high quality and photorealistic outdoor advertising billboard mockup. Feel free to use this free Bus Stop Billboard Mockup PSD to display upcoming movies, products, events, etc. It is an editable PSD where the advertising content is a smart object so that you can simply change the designs to your own. So feel free to use this Billboard Mockup PSD to showcase your projects in photorealistic way. Hope you like it. Enjoy!